I hope that you all have been doing well! There's been so much going on emotionally and mentally and I just needed to take a step back from everything. But I am still here! To get back into the swing of things I'll be sharing a swatch of this Essie polish that I've had for some time now but never shared. See more after the jump! 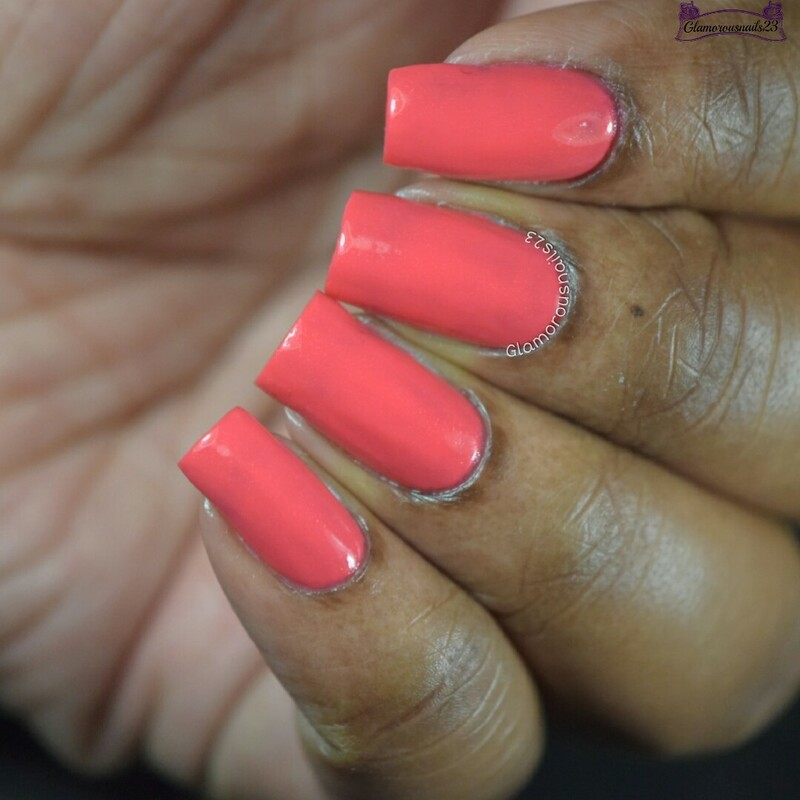 Sunday Funday is a pink leaning coral with a subtle shimmer throughout from the Summer 2013 Collection. I did find this polish to have a slightly sheer application with an okay coverage. This is one of this Essie polishes that are a miss for me. 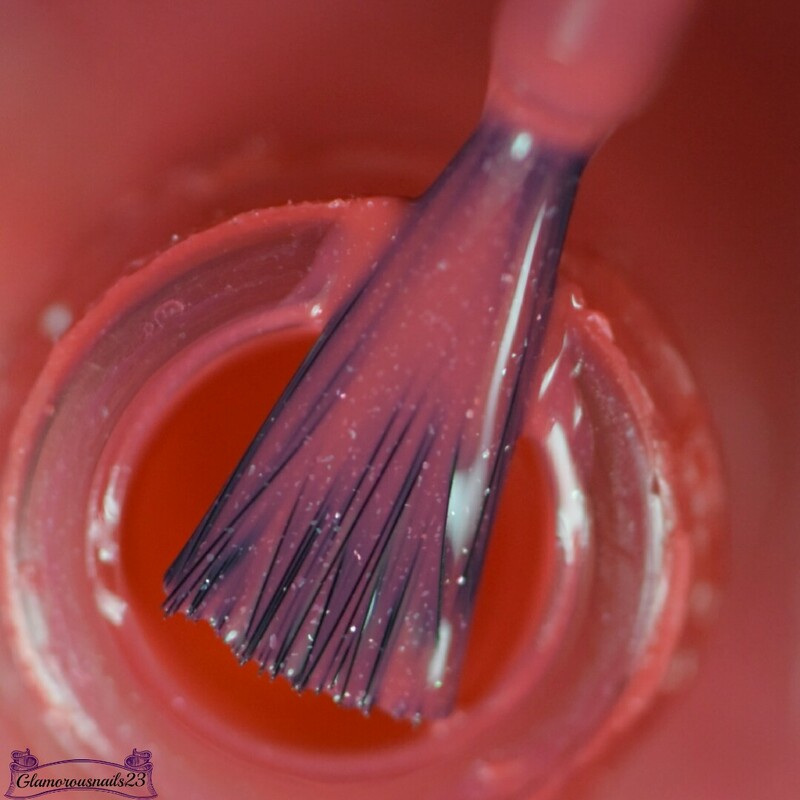 The second coat was slightly patchy and I experienced some pulling between coats. Sunday Funday had an okay drying time and was still uneven at the third coat. Shown is three thin coats with a glossy top coat. 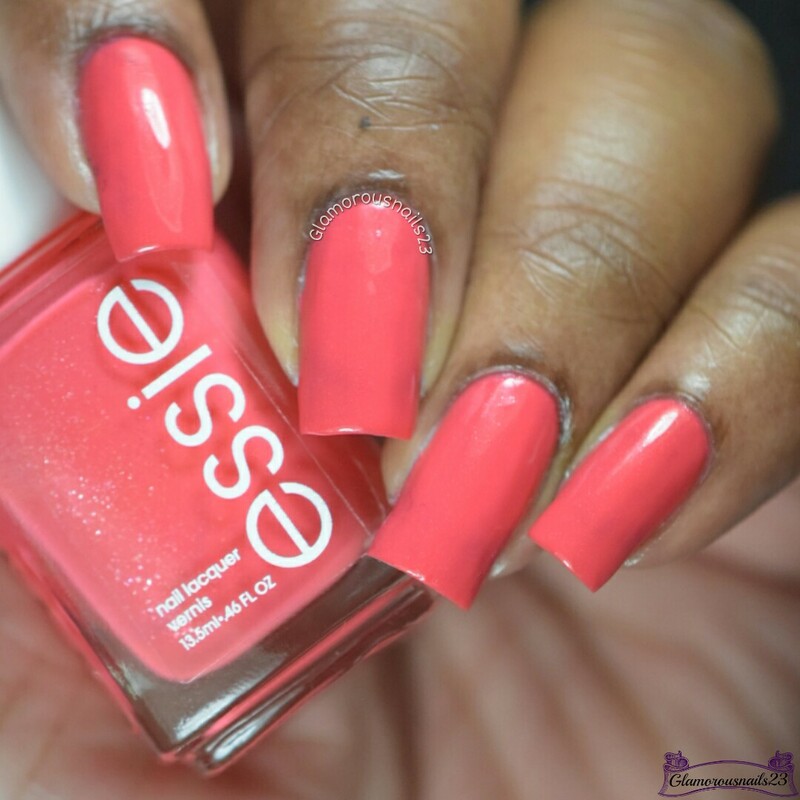 What do you think of Essie Sunday Funday? 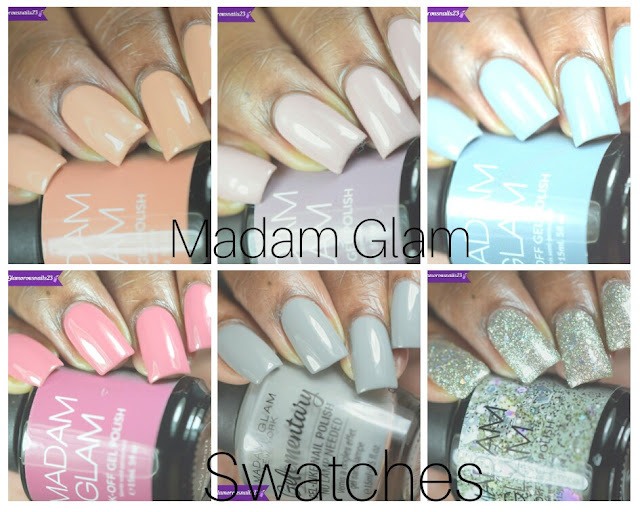 Do you own this polish? I love this colour but didn't pick it up because of the formula. I wish it weren't so patchy! I have a very similar color from Essie, for me it is more a pedicure than a mani kind of polish. 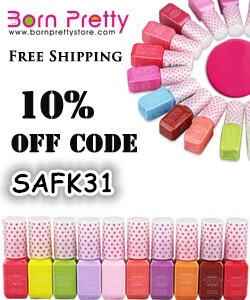 It looks amazing on your nails! that's a gorgeous color. It looks wonderful on you. It looks lovely on you, i'm not into these type of shades. Maybe one day. Its a shame about the formula cause it sure is pretty! Ooooh! What a great color for spring! Oh Sasha! This color is gorgeous on you!! Too bad about the formula, because it is such a pretty shade! I know right, it really is! I know! I really wish the formula was better. Do you remember the name of it? Thanks so much! That would be so perfect if they had a similar shade in the gel collection! Pretty color on you. 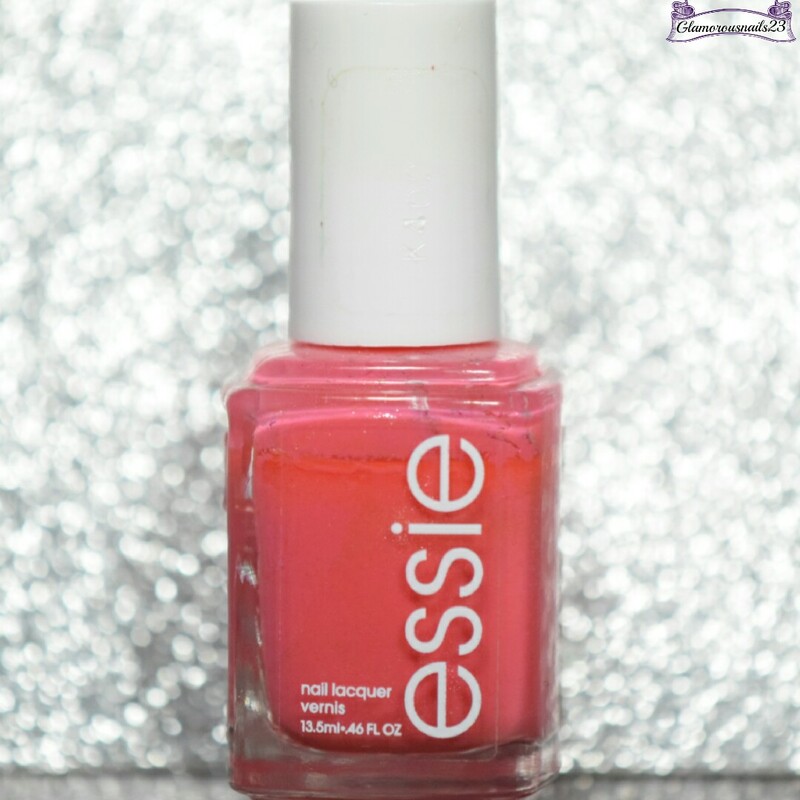 Essie is a formula hit-miss for me as well. Oh my gosh, that color is freaking stunning on you!!! I loooove a good coral in the summer, this is so pretty!